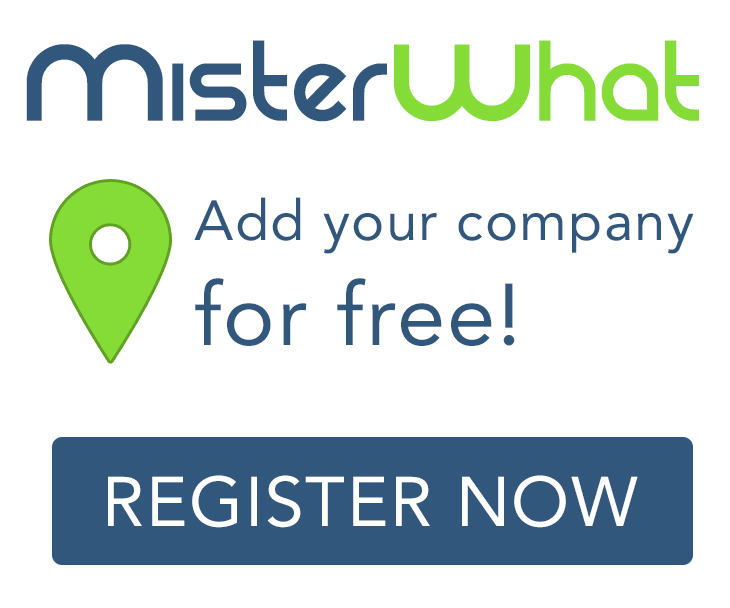 MisterWhat found 11 results for Interpreters and Translation in Nashville. Find phone numbers, addresses, maps, postcodes, website, contact details and other useful information. Corporate Spanish of Nashville, Inc.